Fredericksburg Area Running Club: Wild Mile is Coming October 28! 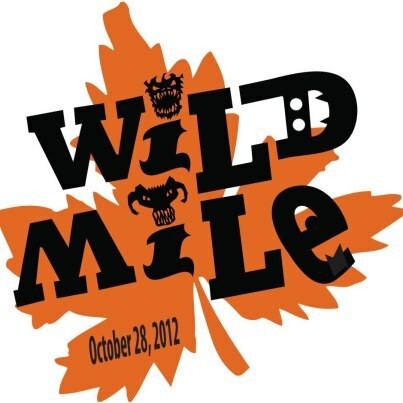 Wild Mile is Coming October 28! Not running? Need FARCman volunteer credits? E-mail farcsocialcommittee@yahoo.com if you're interested in helping out!